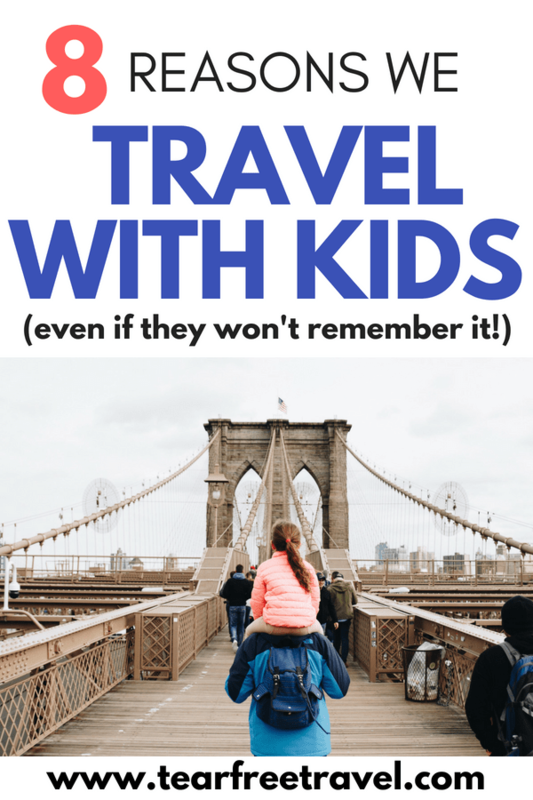 Let’s talk about the benefits of family travel, including (and especially) traveling with kids who are too young to remember their early travels in the future. Let me set the record straight. Most kids don’t remember anything that happens before the age of 4 or 5. Nothing. Nada. Zilch. They won’t remember being held or cuddled, playing peek-a-boo in the high chair, the story we read to them every single night or going to the park on a playdate. But somehow we still do all of those things. I don’t see why travel is any different and that’s why we travel with our kids, even when they won’t remember it. In fact, I think travel is one of the best things you can do for your children. Below are some of what I think are the top benefits of family travel. 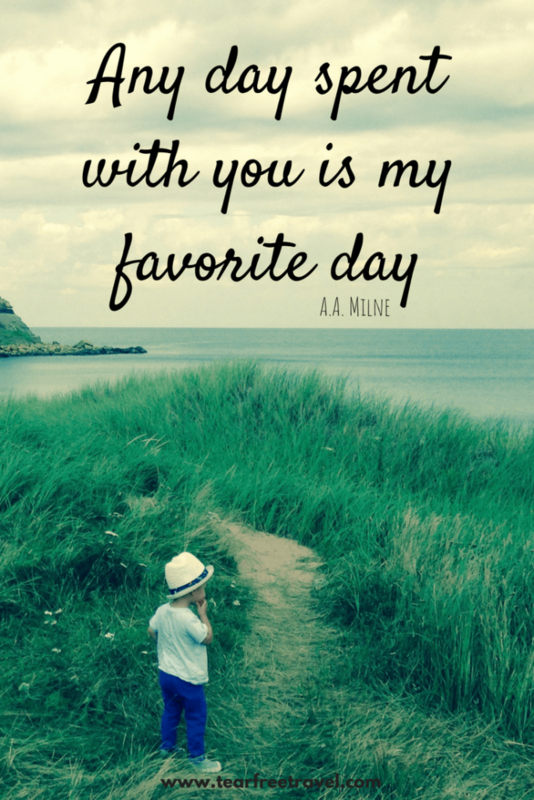 This is the top reason why we travel with our kids. In fact, I think it’s the top reason we do anything with our kids – those little brains are developing at a rapid pace during the first five years of their life and their experiences and the attention we show them during that time shapes the rest of their lives. My kids learned to swim while traveling. They were exposed to new languages and words. They tried new foods. Even green foods! Travel is an education for young minds. Guess who does remember the trip? You! While our sons may not remember exploring Halifax by bike a few weeks ago, we will certainly remember. My son will probably not remember meeting all the characters at LEGOLAND, but I will treasure the expression on his face forever. Is this selfish? No! 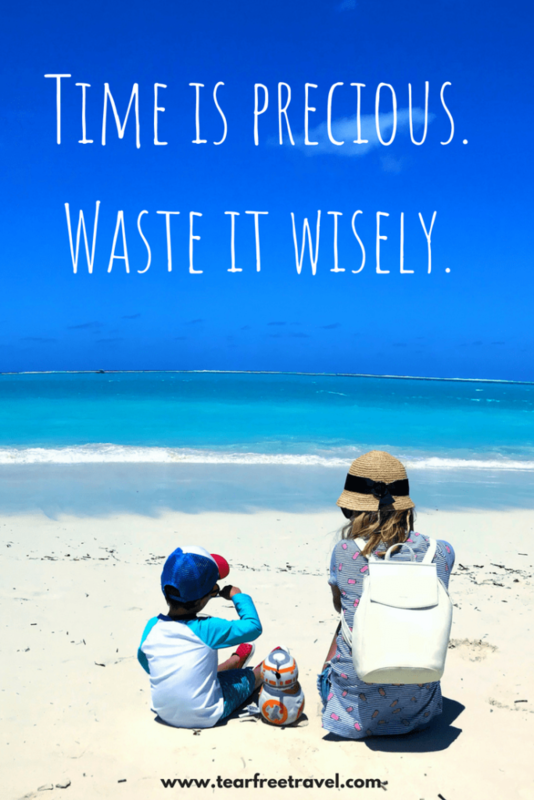 I think the family memories created are one of the biggest benefits of family travel. My husband and I will have hundreds of stories and adventures to share with our sons when they’re older. Travel can help create and strengthen bonds among family members. Travel helps us learn to unplug from our lives and truly stop and appreciate the small things. Life can be so busy sometimes that we can often forget to slow down and truly experience life. It’s usually not intentional, just a side effect of life, but when we travel, the “other” goes away. On the road, we get to focus on each other – not on work or our to-do list. In addition, travel takes us outside of our comfort zone and usual routines, so we develop a unique connection at having experienced something together that never would have happened at home. Yes, habits and schedules are important for young children. However, an equally important life skill is to be able to adapt to change. Our first son was a terrible sleeper and in those early days, I seriously contemplated never leaving our house again! If we didn’t have our specific routine I felt our day was bound to be doomed! 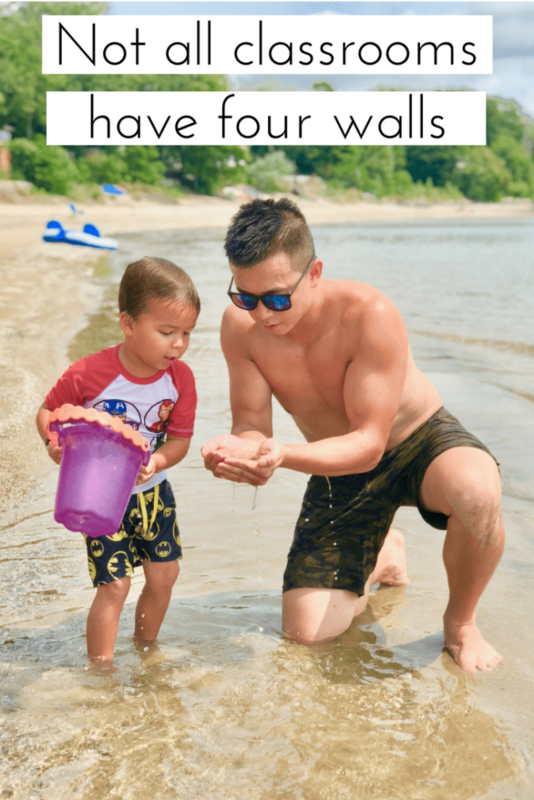 Wanting to travel pushed me to be more flexible, and this actually showed me that my kids COULD be more flexible than I imagined they would be. On the road, things happen unexpectedly and change quickly. Though we do try to keep up some type of routine and plan our days around naps and early bedtimes, there are usually bumps in the road. One of the greatest benefits of family travel is that it’s teaching my children how to deal with the hiccups life throws on a daily basis, even if they don’t know it. It’s said that people who spend time traveling are more laid back and accepting of change and I believe the same is true for children who travel. By getting our kids used to long car rides, planes, buses and being in unique situations now, we’re preparing them to be future travelers who are more than capable of experiencing the world. Our oldest son is almost 5 and he is now a seasoned airplane traveler. We don’t even bat an eye thinking about taking him on a long haul flight. Yes, we have our bag of airplane tricks, but we have also taught our kids who to behave appropriately as travelers and those good manners and habits will last a lifetime. On our travels, my toddlers have been introduced to a lot of things that are different from our life. This includes things like new foods but also things like different skin colors, different languages, and different cultures. While they may not remember why, they’ll grow up knowing that not everyone is like them and that some people look different, speak differently and do things differently than we do. By exposing them to a variety of landscapes, they’ll know that the entire world doesn’t look like their backyard. I believe it’s difficult to be prejudiced after you’ve seen the world and that’s one reason why traveling is important for kids. Travel is teaching my children so many things. A few include – how to be gracious and kind, how to wait patiently, how to ride on a variety of transport, how to behave in restaurants and other public settings and so much more. Of course, these are all things they likely would have learned via other avenues in life but travel is putting these life lessons at the forefront of their mind. Besides the life lessons mentioned above, travel can provide so many learning opportunities, from new languages to new animals to history, culture and so much more. Just as my son probably won’t remember that his love of reading stems from the one book I read night after night, he may not remember that visiting museums as a child piqued his curiosity in history or his love of art. Do you need to travel to get these experiences? Of course not! Travel is an amazing experience that our family values. We plan our family budget with travel in mind. We are truly blessed to be able to experience travel and love and value all our trips. There are so many ways to give kids the gift of experiential learning, and you don’t always need an airplane to do it. I could go on for hours about the benefits of family travel. 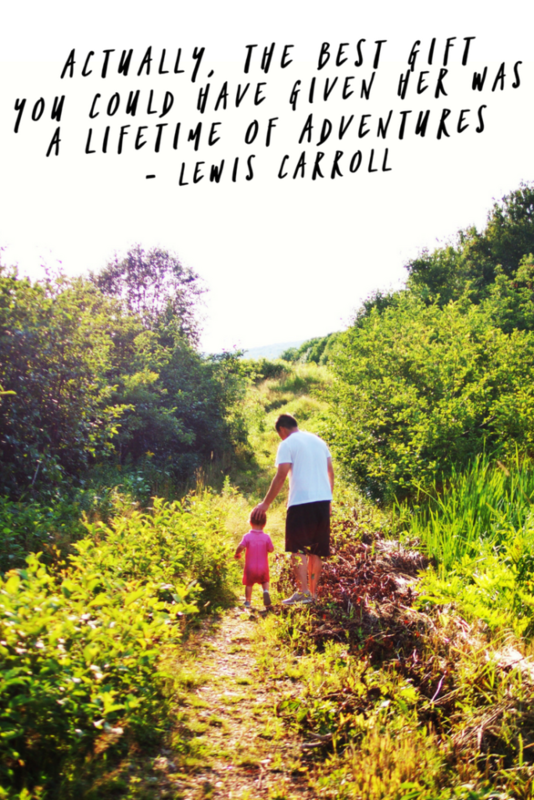 There are just so many reasons why we travel with our kids and I truly believe our family travel experiences are positively impacting their future. Let’s hear from you! Why do you travel with your kids? Drop me a line in the comments below!